If all will go well, I should soon have in my offer a solid carbon wheels. Rims are coming directly from Chinese manufacturer and they are HTG 320 type. HTG stands for High Resistance Temperature and 320 means 320 degrees. Typically most of carbon rims are safe till 250 degrees. 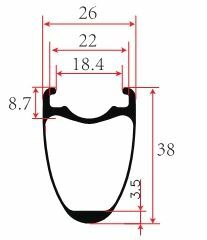 I've seen some cases where carbon clincher melted during long descending in a hot day, therefore it took me a while to find a reliable manufacturer with safe clincher rims. The ones which I'll be using, have much higher temperature resistance so they will be perfect for high climbs and descends. 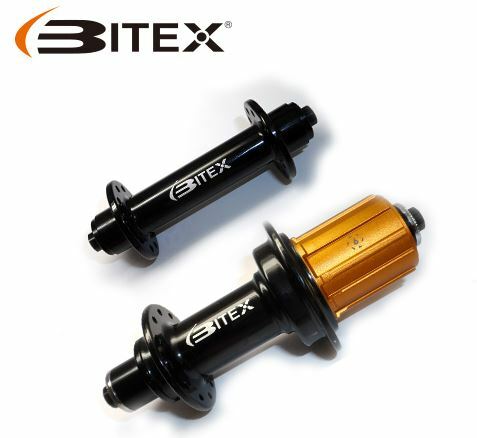 I plan to pair those with Bitex hubs and Sapim CX-Ray spokes by default.